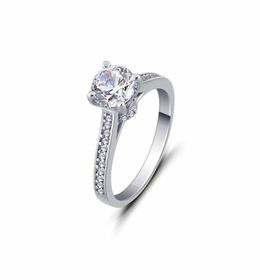 Here is a stunning 92.5 sterling silver solitaire ring, designed beautifully for a touch of sparkle.Embellished with a solitaire center piece on a highly rhodium polished nickel free band gives a shine that is absolutely brilliant. 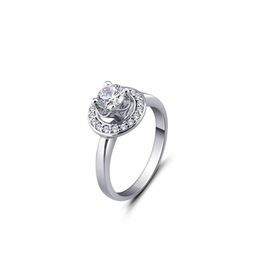 This is a ring that is destined to be yours, after all, you're both dazzling! You don't have to keep wanting or dreaming for this fabulous finger ring. Take matters into your own hands and see the kind of magic you two can make together! 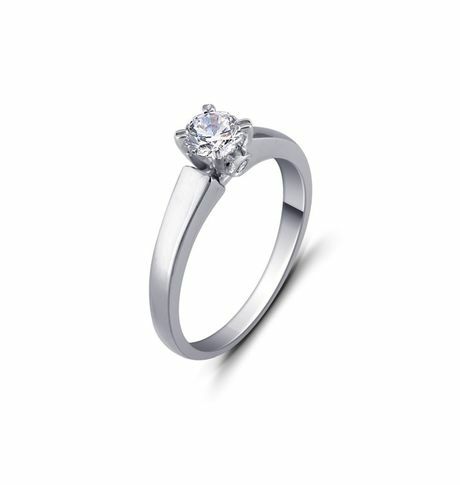 Here is a stunning 92.5 sterling silver solitaire ring, designed beautifully for a touch of sparkle.Embellished with a solitaire center piece on a highly rhodium polished nickel free band gives a shine that is absolutely brilliant. 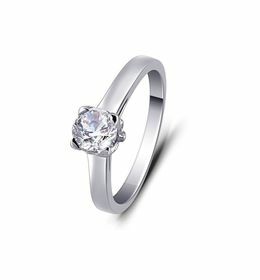 This is a ring that is destined to be yours, after all, you're both dazzling! 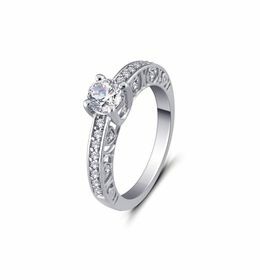 You don't have to keep wanting or dreaming for this fabulous finger ring. Take matters into your own hands and see the kind of magic you two can make together!